Xavezelda is an up-and-coming rapper from Seattle, WA. His sound fits into the current landscape of rap, yet he manages to bring a darker–and much more pleasing–sound to his music that very few rappers have tapped into. His melodic delivery, with just a bit of autotune, is the perfect balance over the melancholy-yet addicting instrumentals that describe the Seattle aesthetic to a tee, best seen on his tracks “Devilman” and “Northpole”. 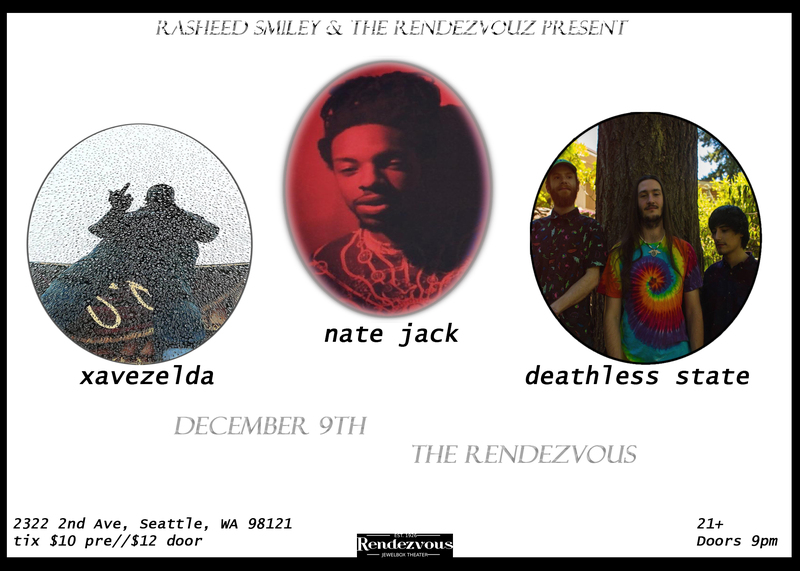 Xavezelda is already carving a lane out for himself in the Seattle music scene.